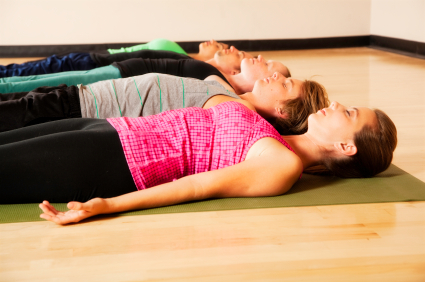 Join Sean O'Leary and be guided through a bodymind awareness mediation, while relaxing on your back. Suitable for all-levels. Come and join Angela Prider for an evening of heart healing and guided visualization as you learn to transmute the heavy energies of challenging emotions and restore the flow of your heart’s creativity.